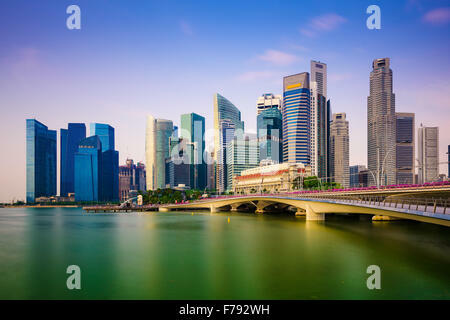 Singapore city skyline on the marina. 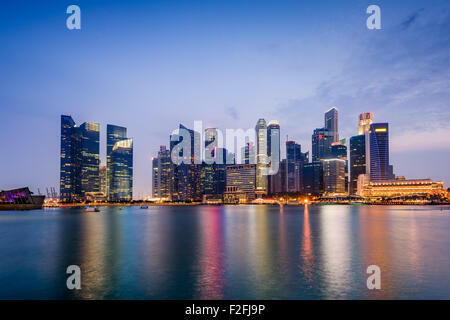 Singapore skyline on Marina Bay. 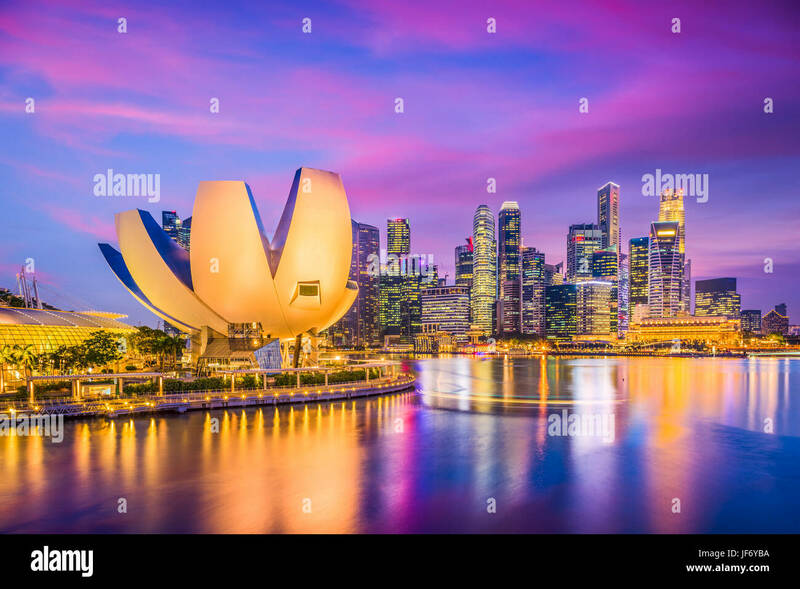 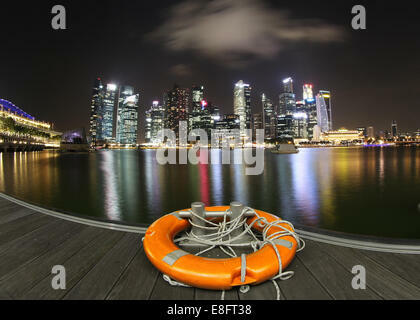 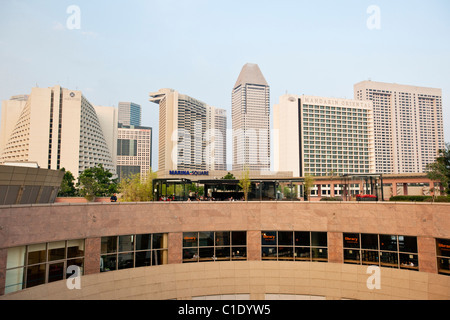 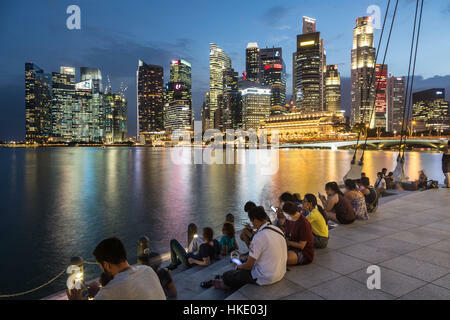 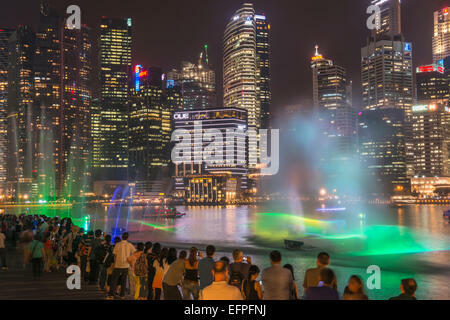 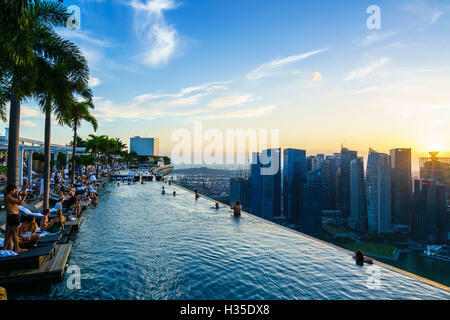 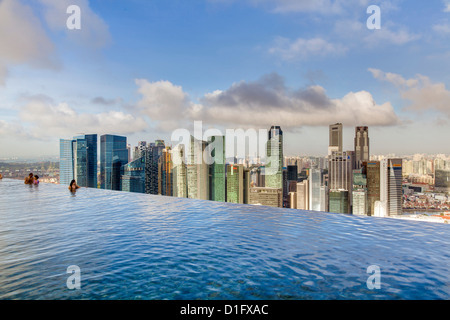 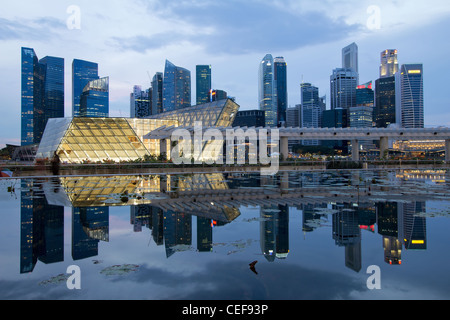 SINGAPORE-MAY 29: Evening view of Dragonfly pond, and Marina Bay Sands at Gardens by the Bay on May 29, 2015 in Singapore. 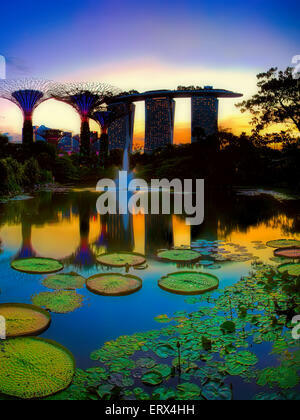 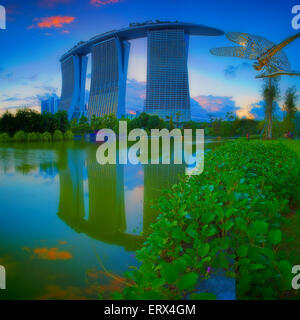 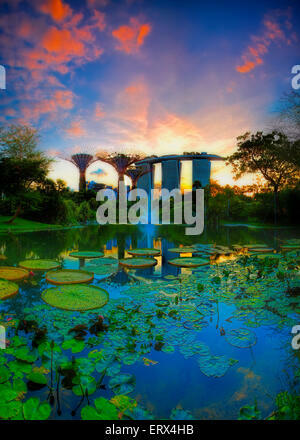 SINGAPORE-JUN 07: Evening view of Water Lily pond, and Marina Bay Sands at Gardens by the Bay on Jun 07, 2015 in Singapore.